A design project is a lot like building a nest. You start with the need—function. You have an idea how you want it to look—form. Then it’s all about figuring out what pieces are needed to make sure both of these criteria are met. It doesn’t matter how large or small the project is; all design projects start the same way. The most important part of the process is listening. Listening to what my clients tell me is their vision for their project. Listening as they tell me about the needs that have to be addressed with this project and how they will be living in this space. This is what determines the style and look of the final design and what materials will be used. Once the materials and style have been decided, details are layered on to add more interest and individuality. 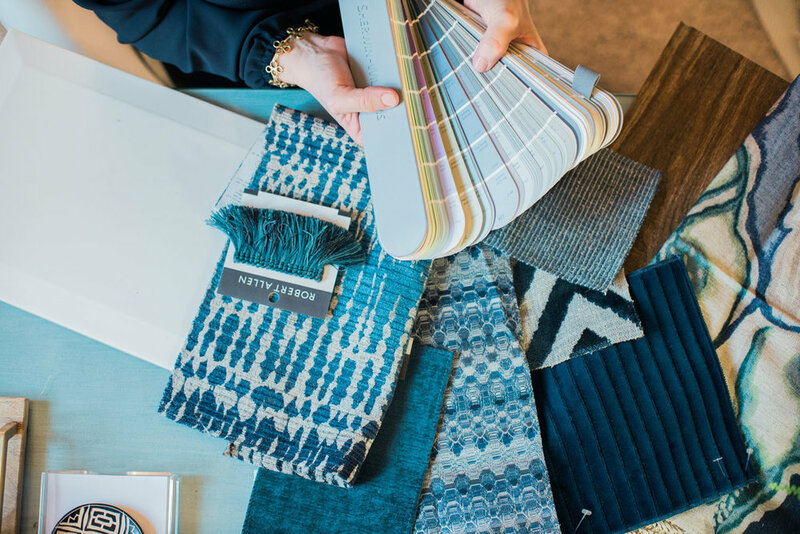 Just like a nest is built of sticks and then padded with moss and feathers, starting with the larger design concerns and then working toward the small details means every project will meet the functional needs of the client and have the look and feel they want.